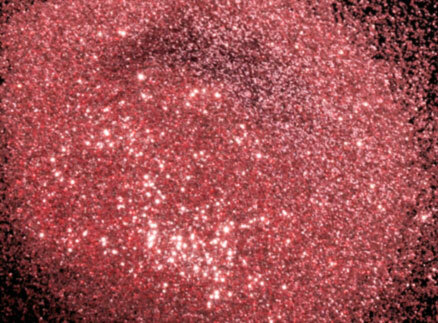 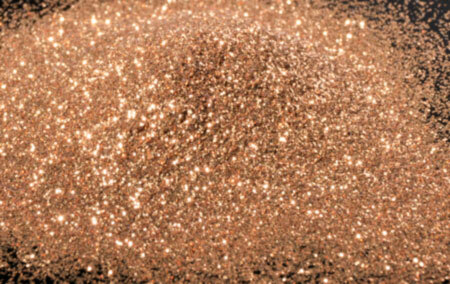 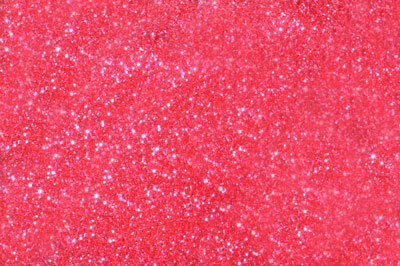 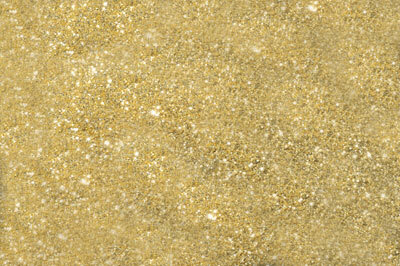 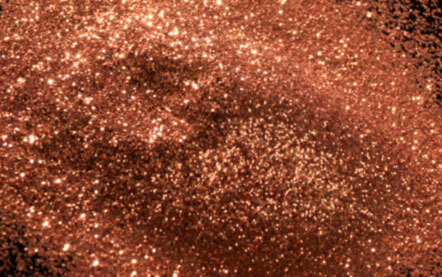 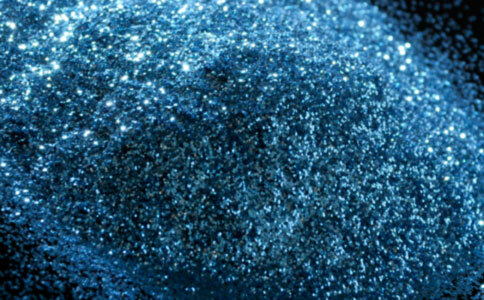 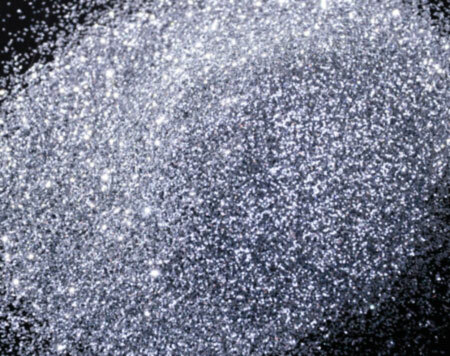 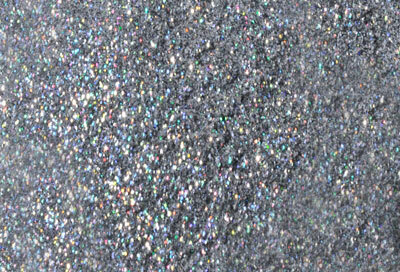 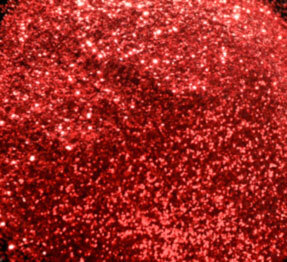 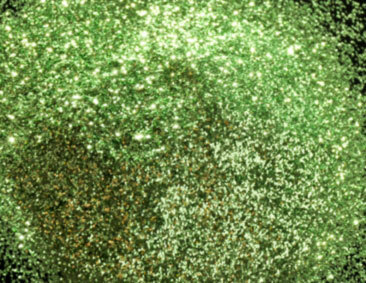 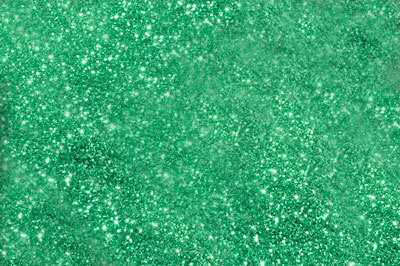 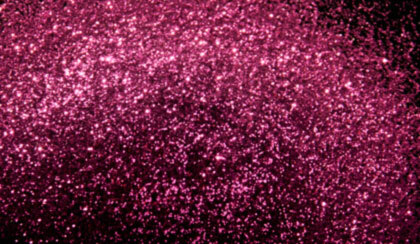 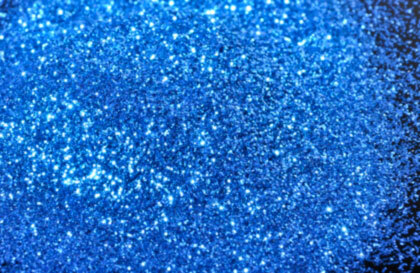 Our Glitter creates a special bright in your eyes, use it after your makeup to capture all the attention. 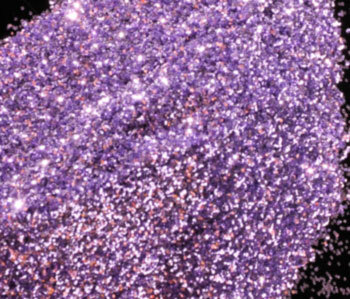 Apply it with our Glitz Fix to achieve lasting hold. 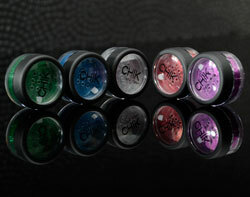 This product can also be used on the face and body for a glossy finish.